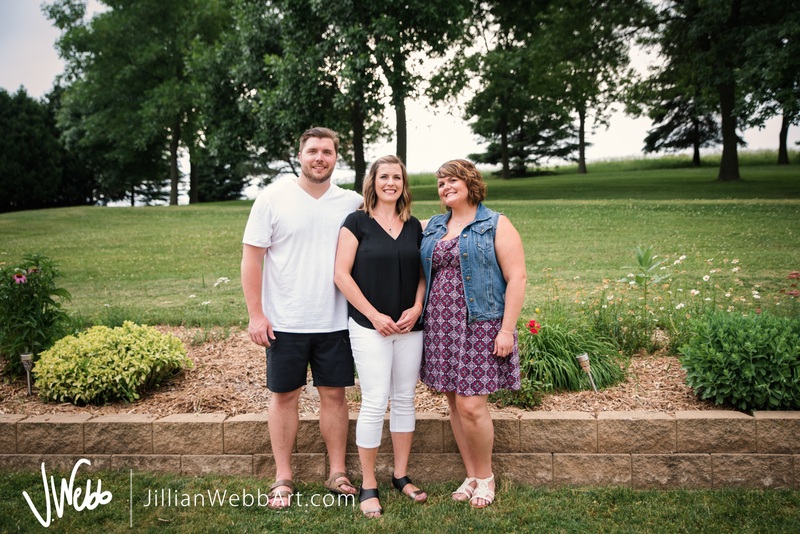 I always love getting to see the Wilker family when they come together at their parents' home in northeast Iowa. 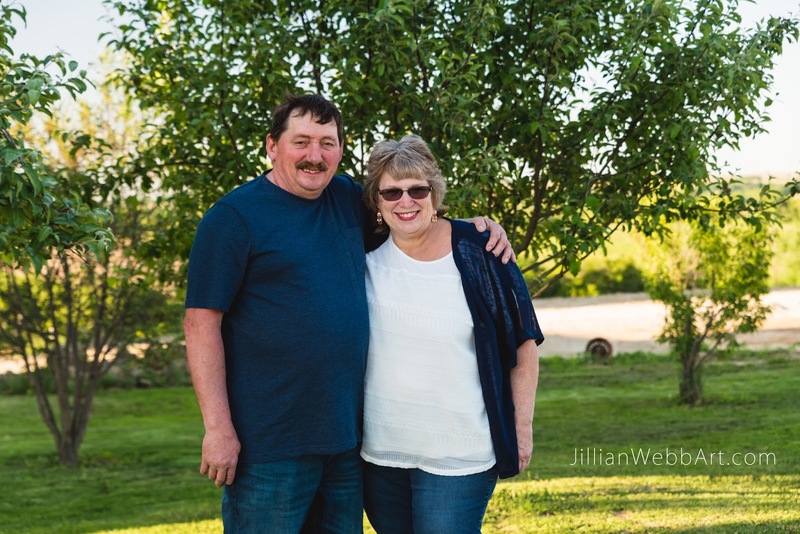 Cindy and David were instant friends when Zach and I moved out to his family farm four years ago. They took us under their wing, welcomed us into the church community, and have always made us feel right at home. 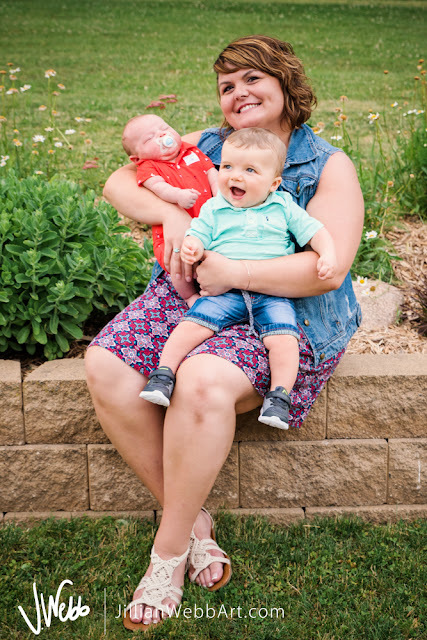 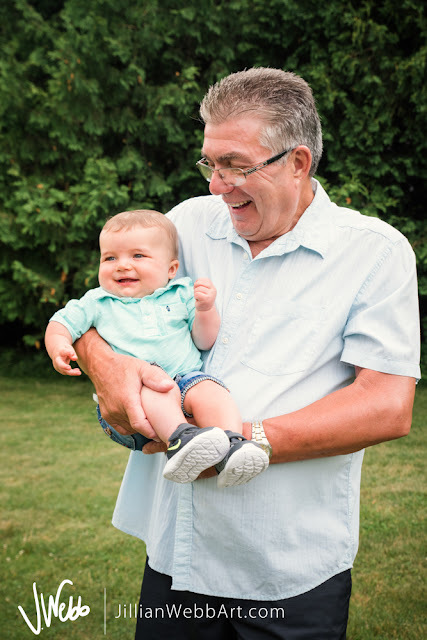 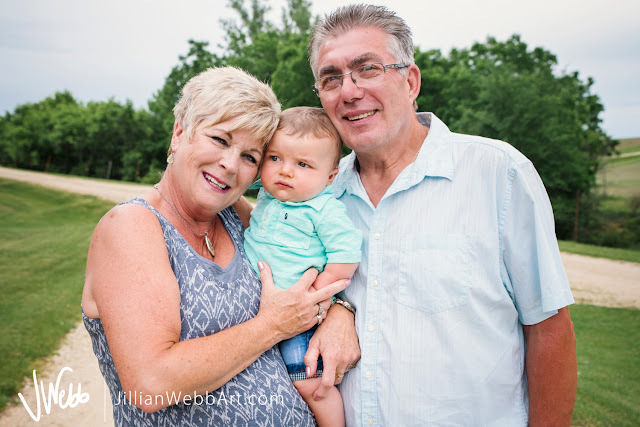 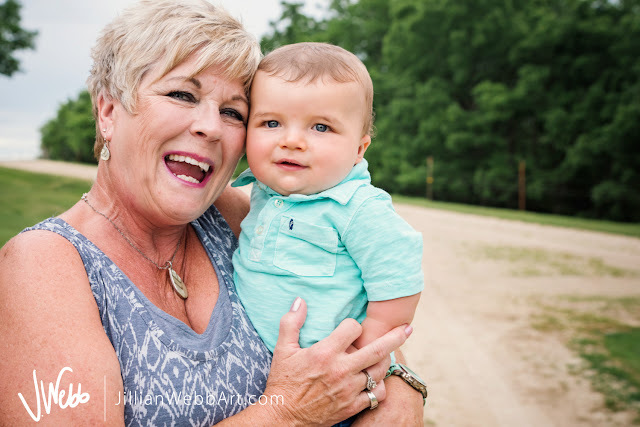 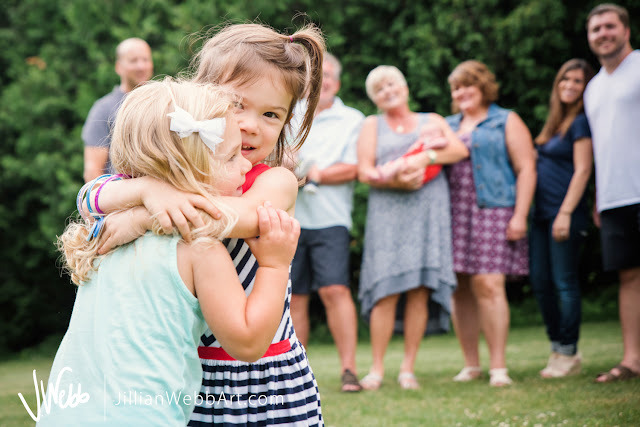 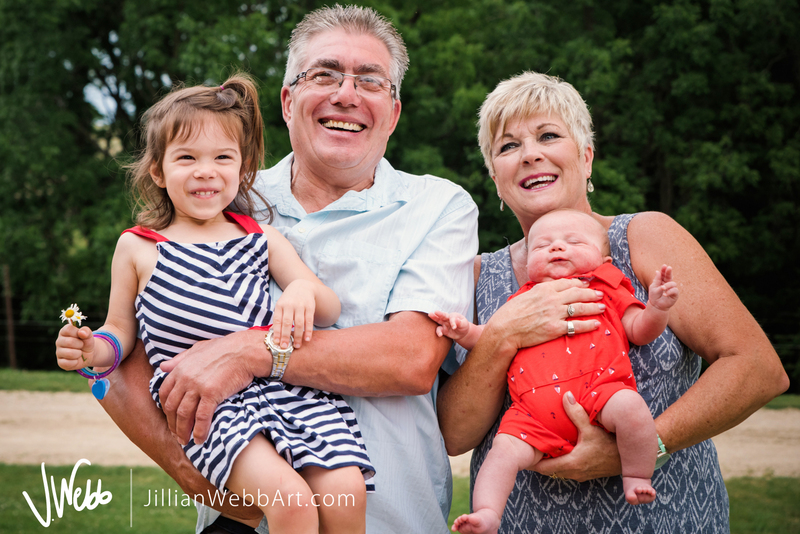 Over the years I've loved getting to know their kids and grandbabies, too! 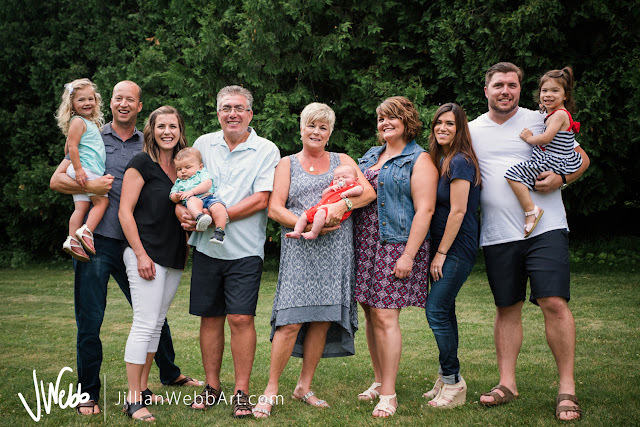 Being 1000 miles away from my family, I know how special it is to have them all under one roof! 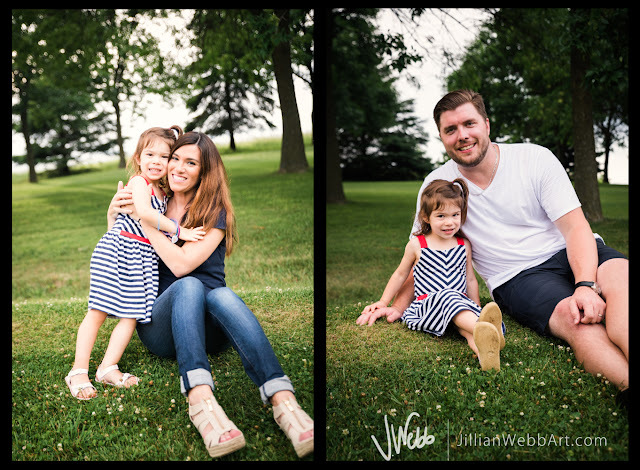 Thank you again for having me photograph your gorgeous fun family!! 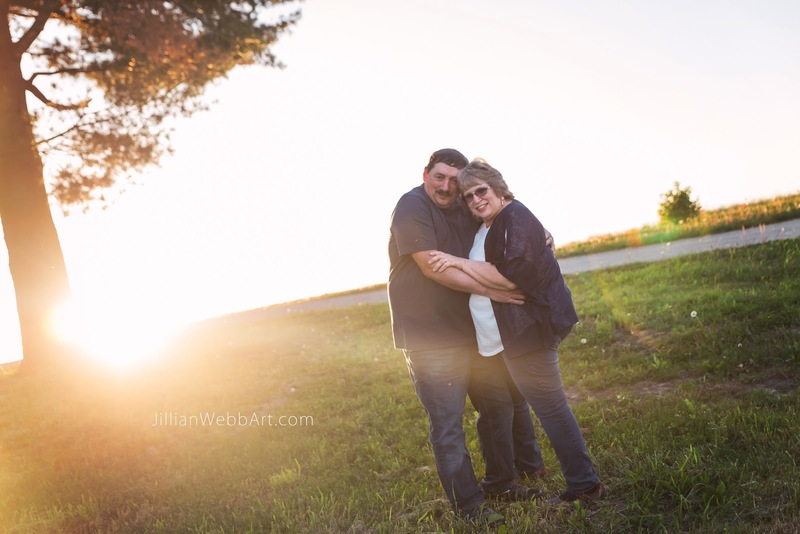 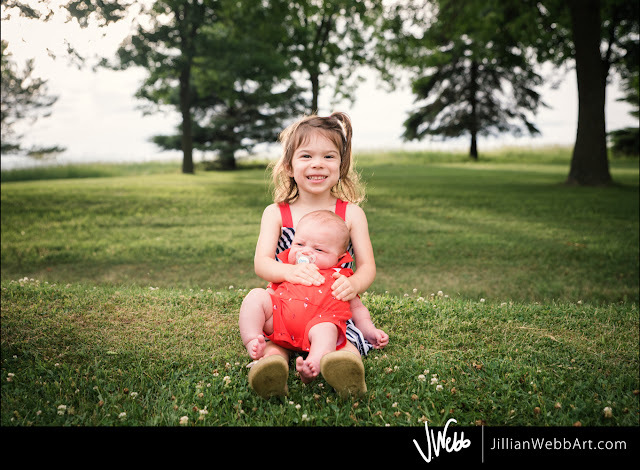 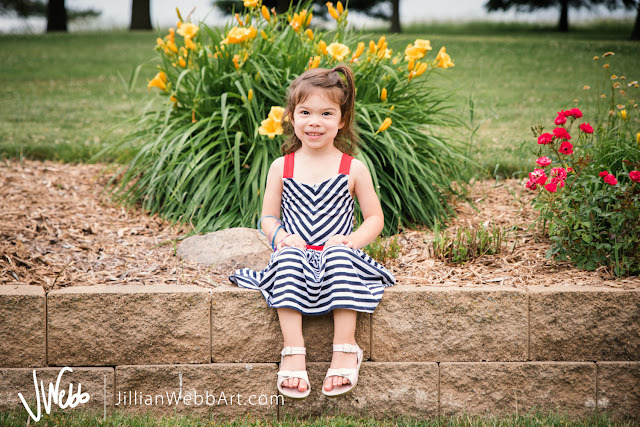 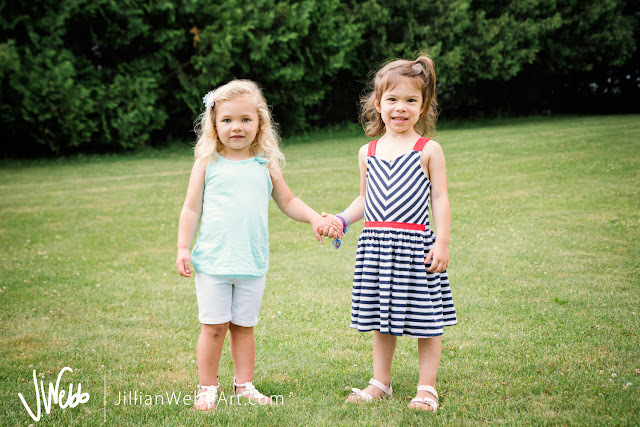 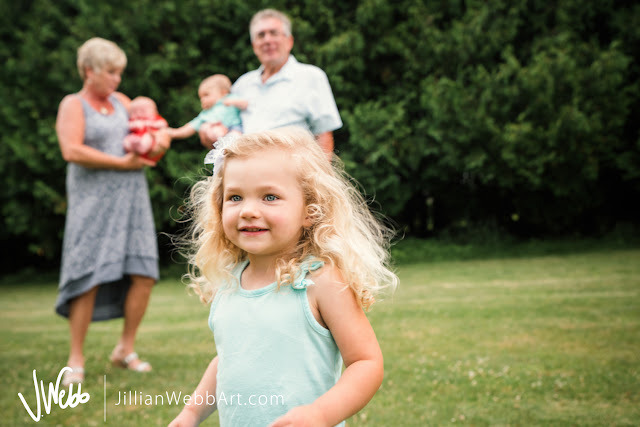 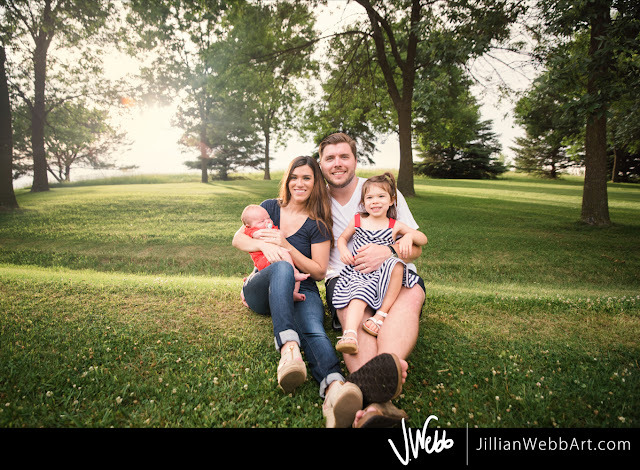 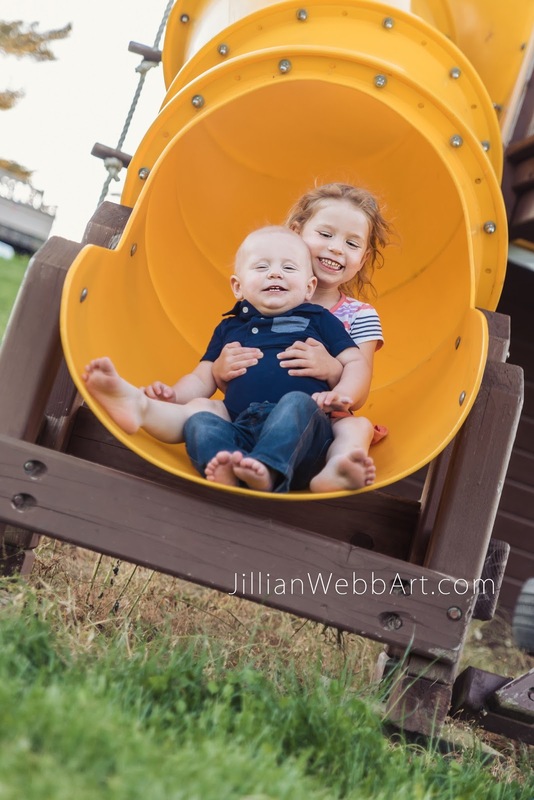 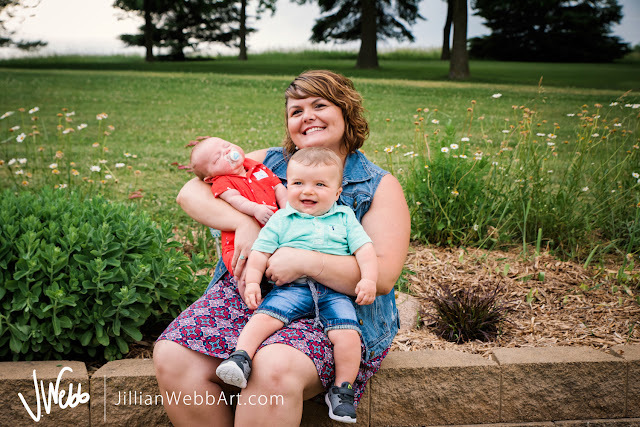 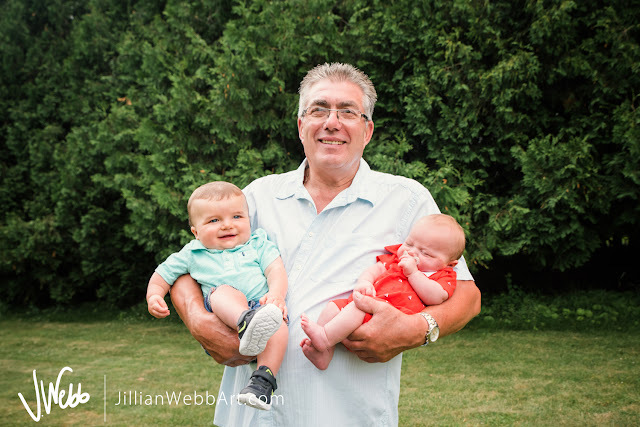 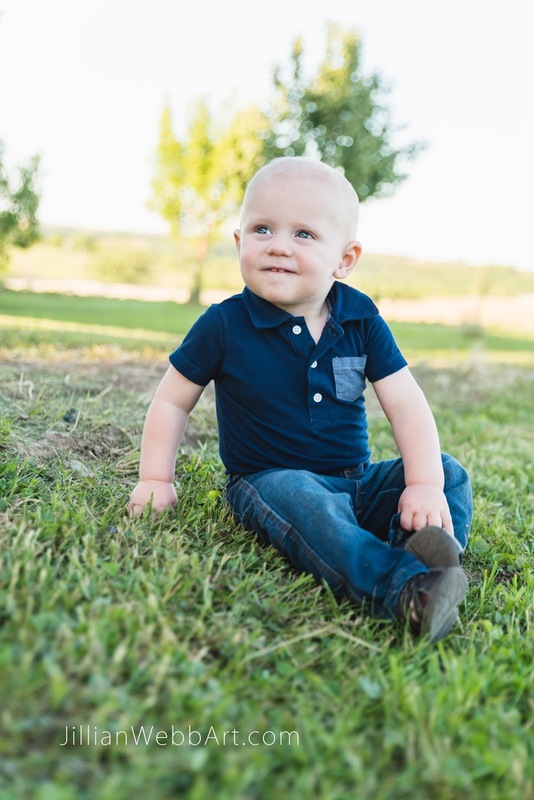 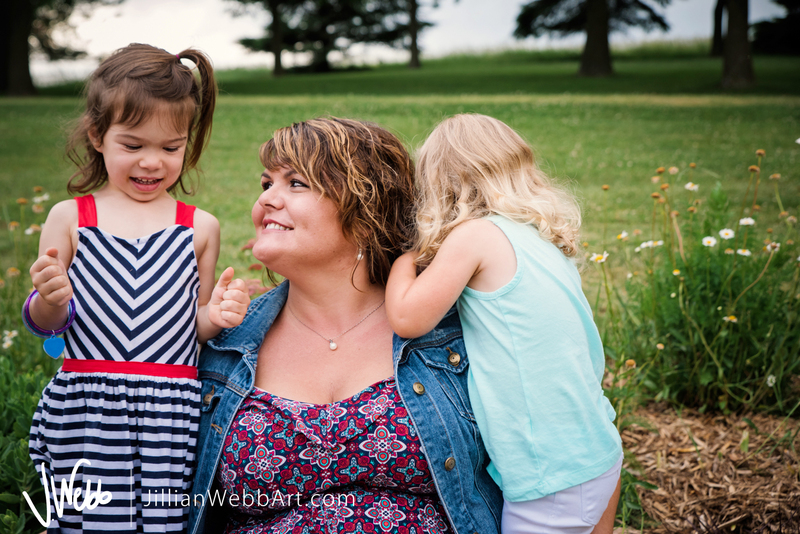 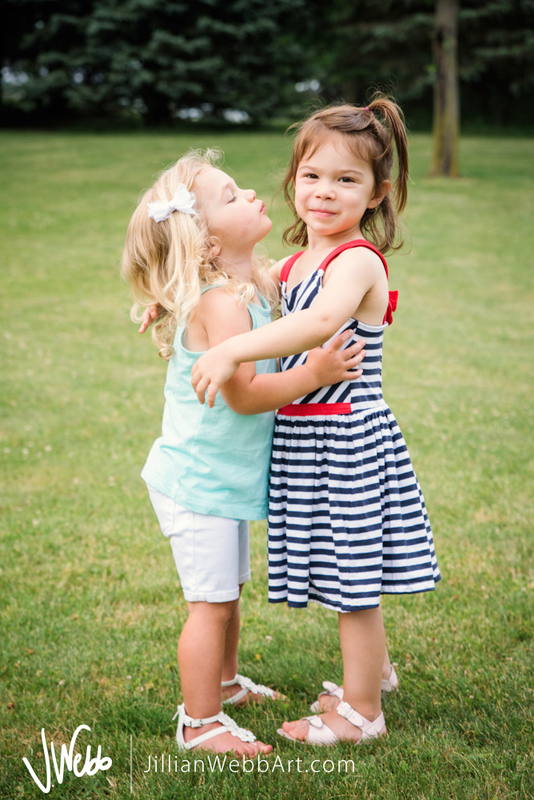 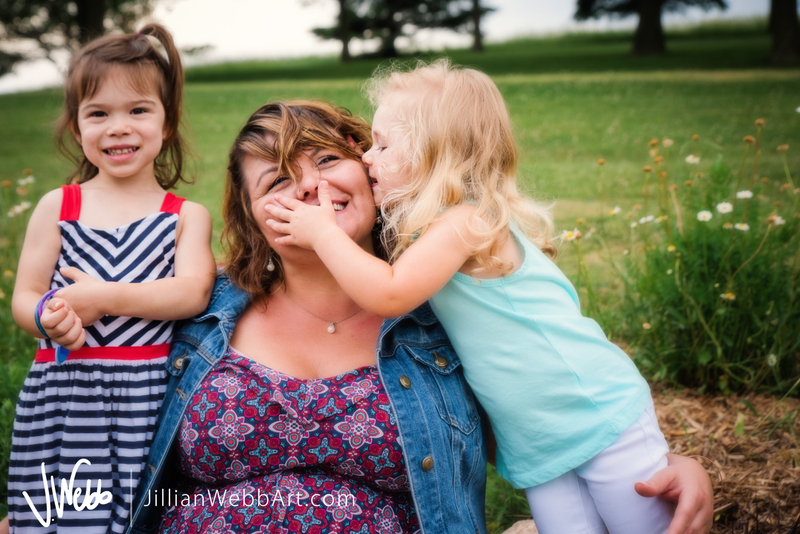 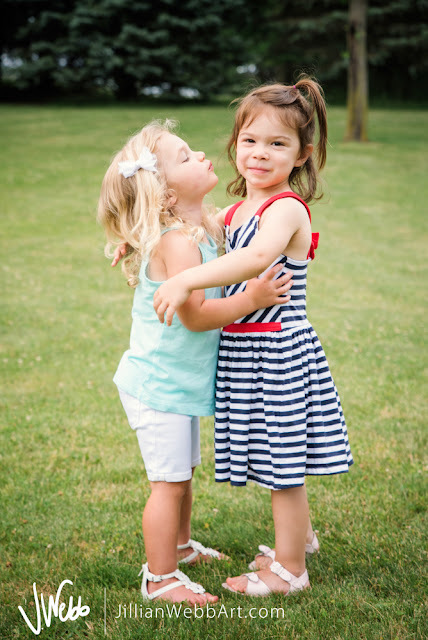 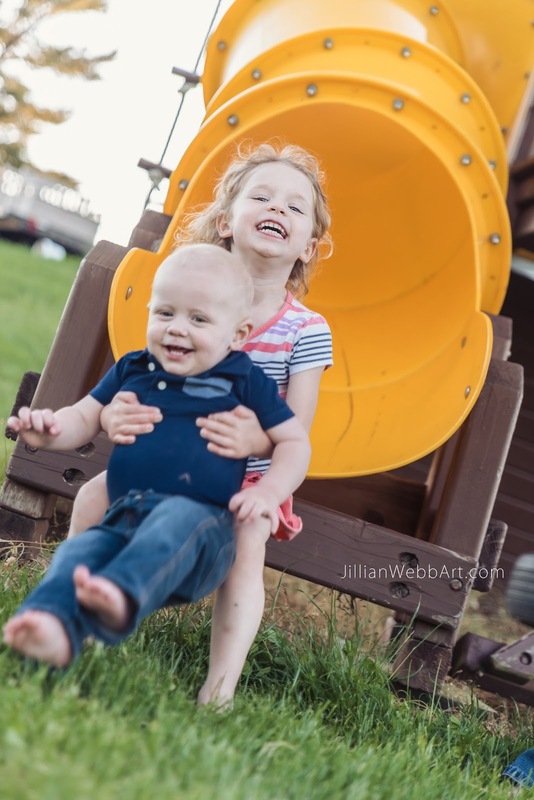 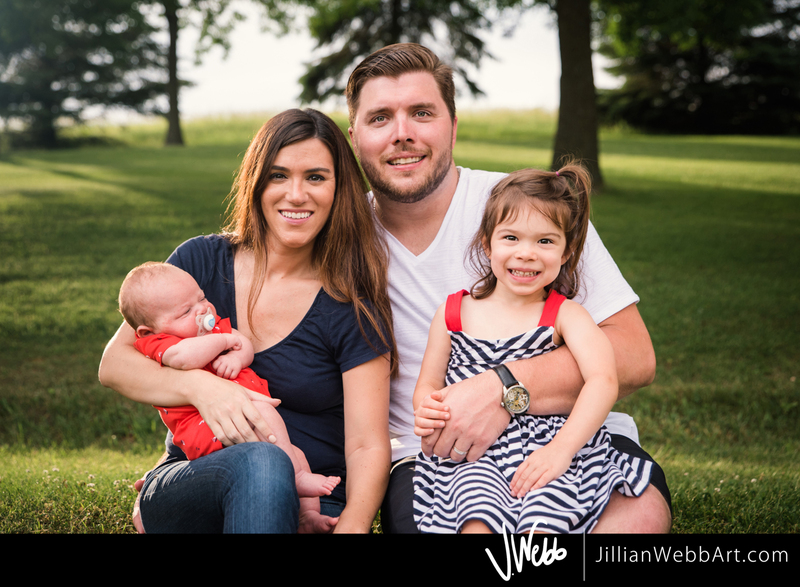 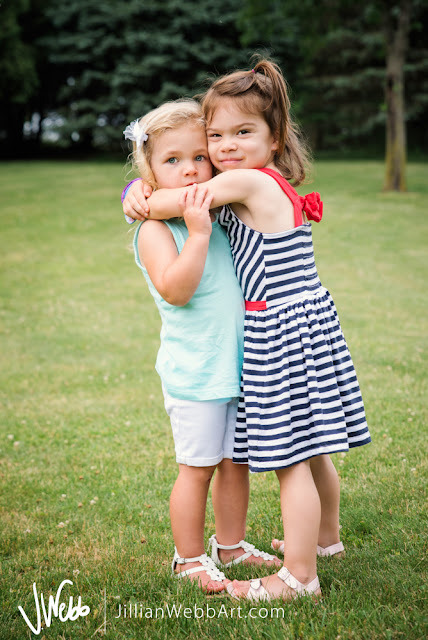 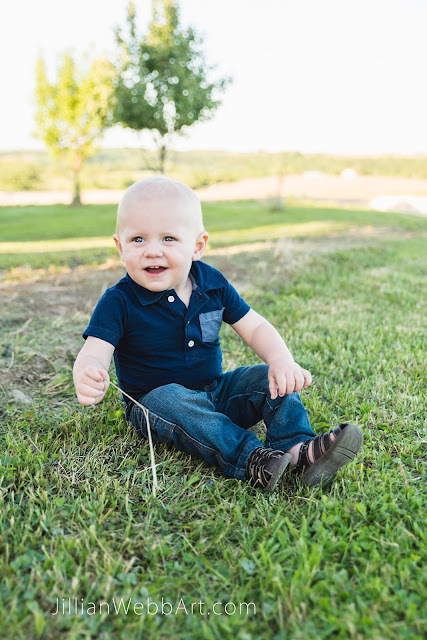 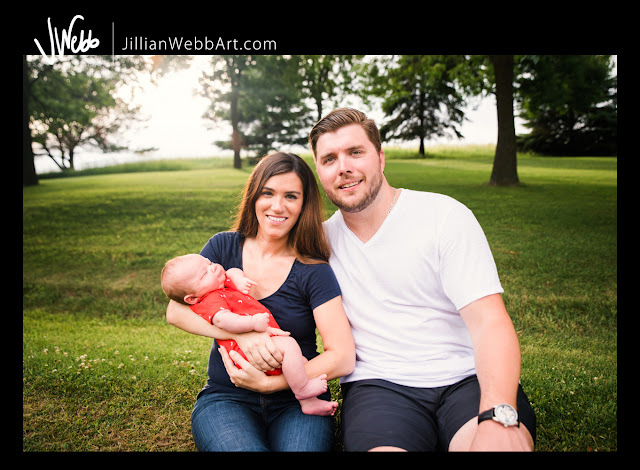 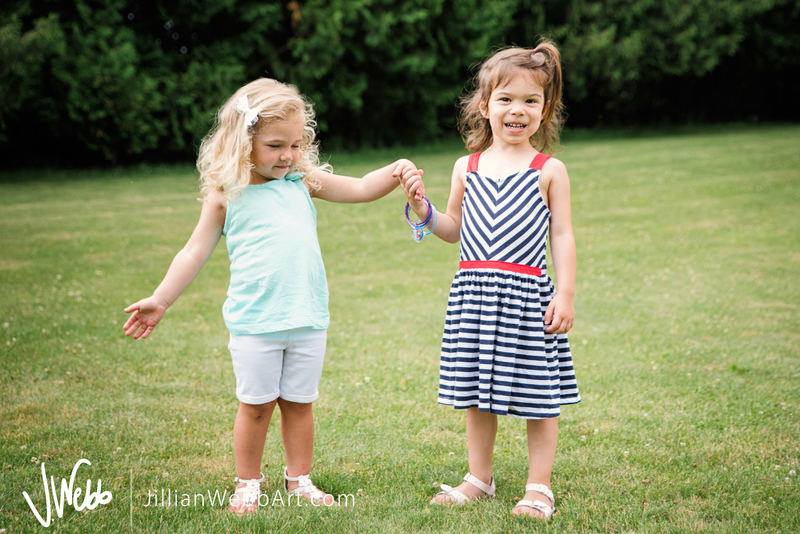 Interested in a JWebb photo session for your family? Find out more info HERE or simple contact me at: Jillian@JillianWebbArt.com! It's always great to see you guys! 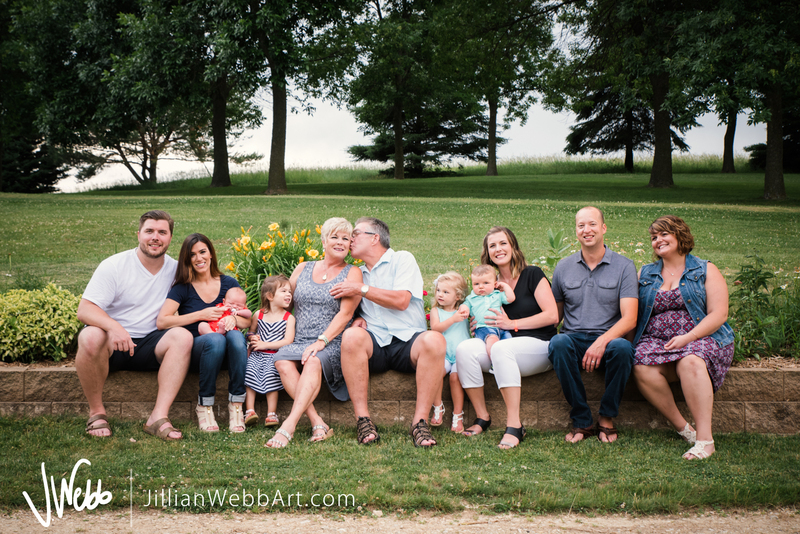 Thank you for trusting me with your family photos. I hope you'll enjoy these images for years to come. 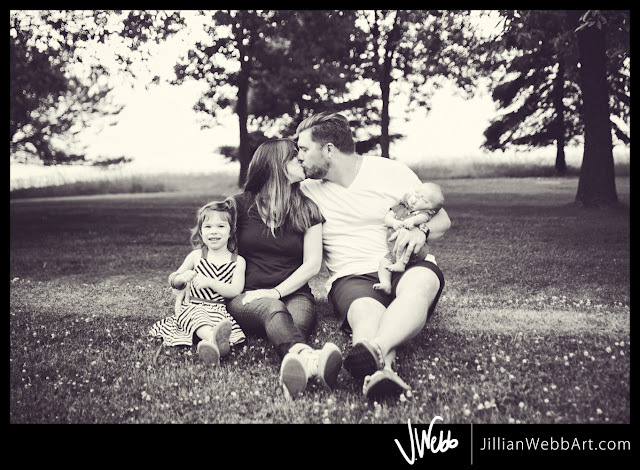 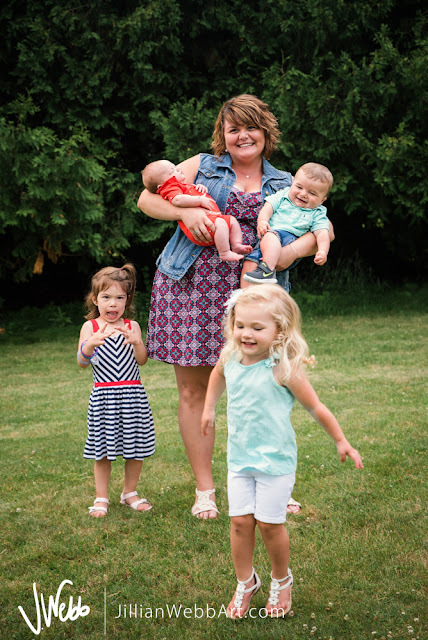 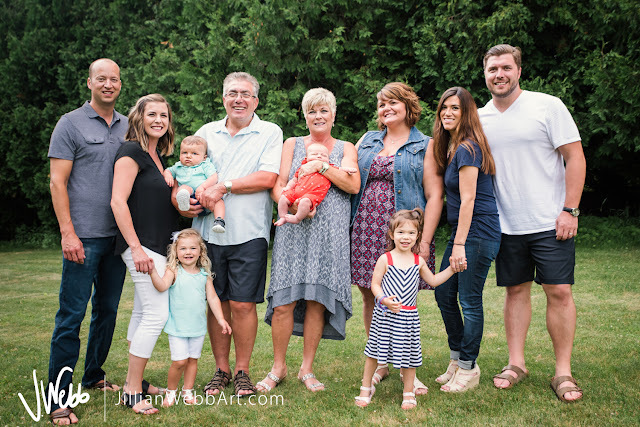 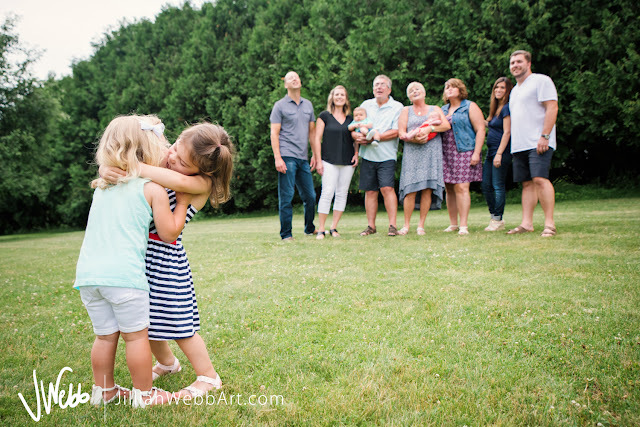 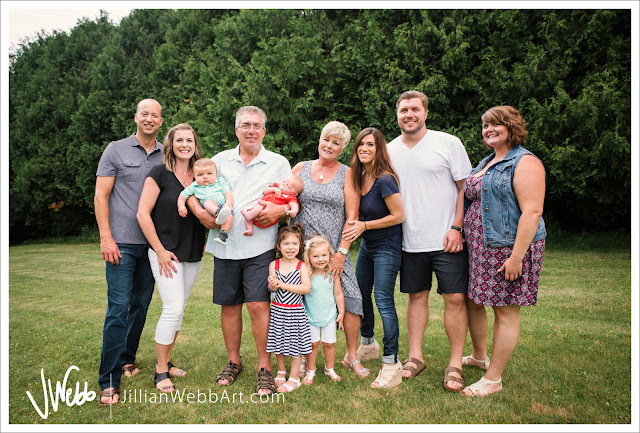 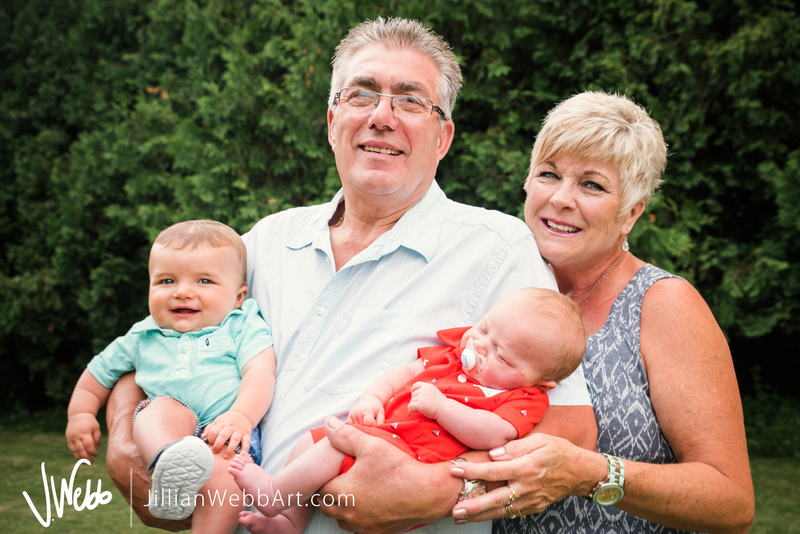 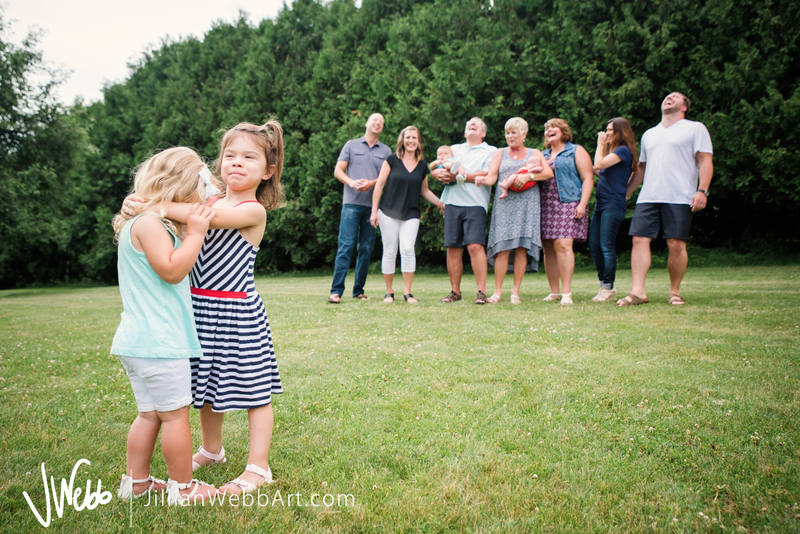 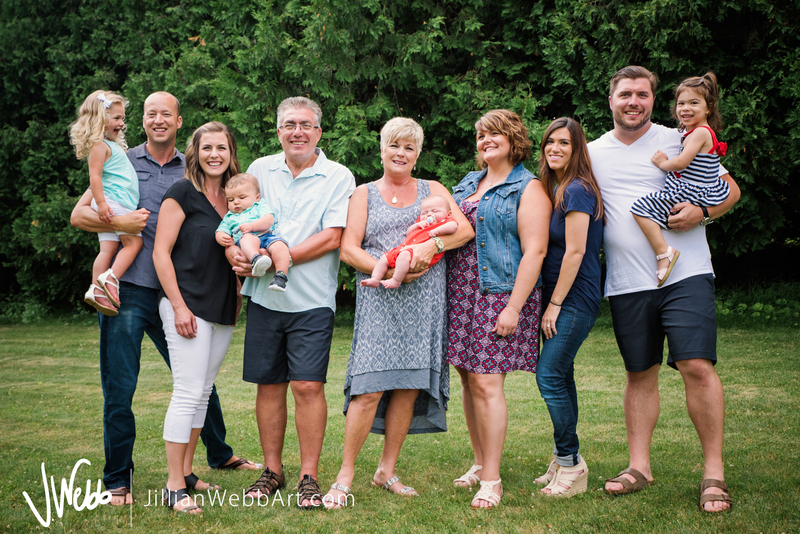 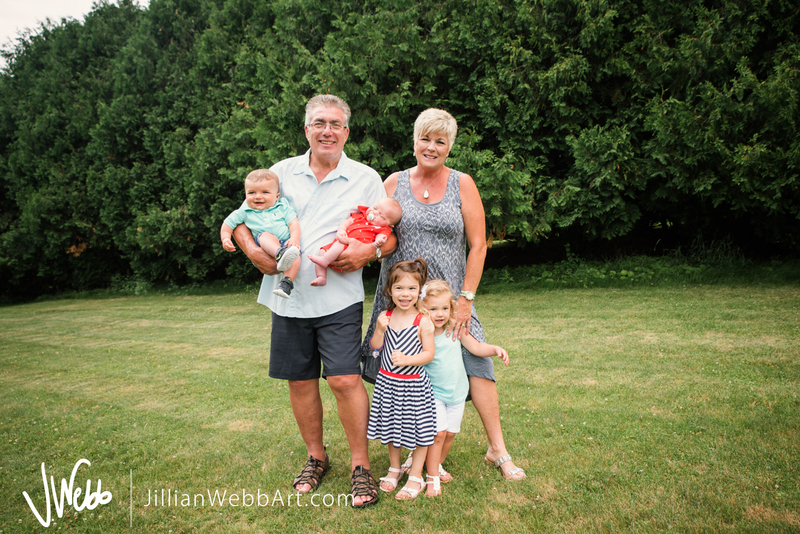 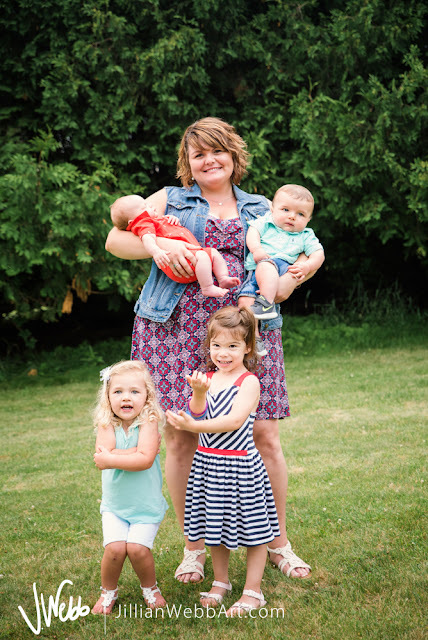 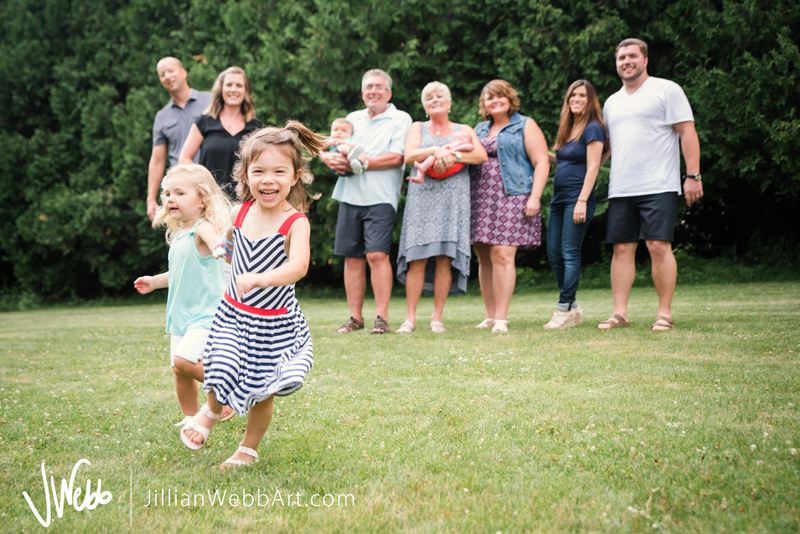 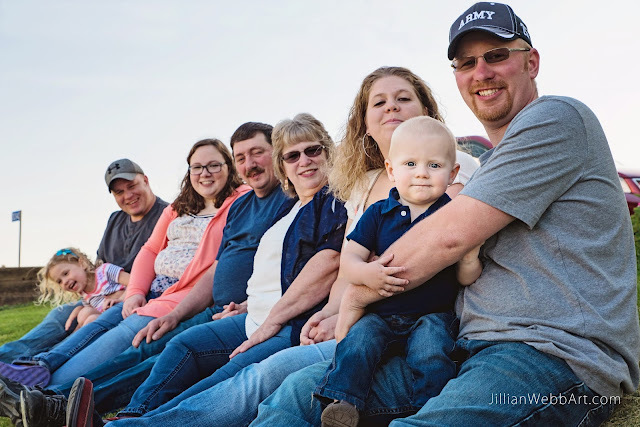 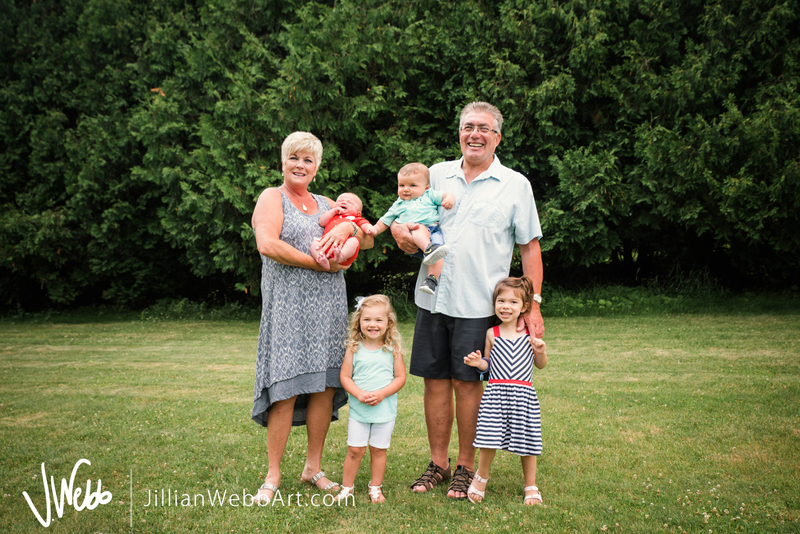 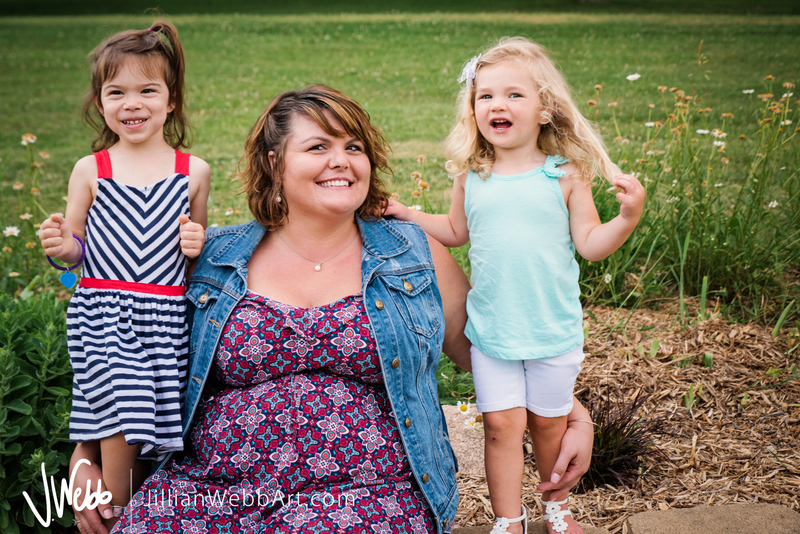 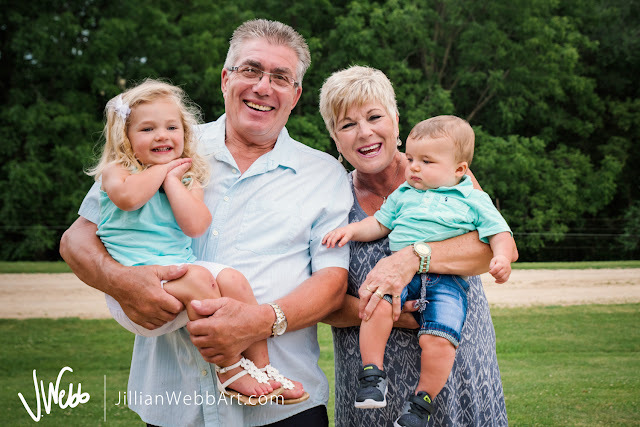 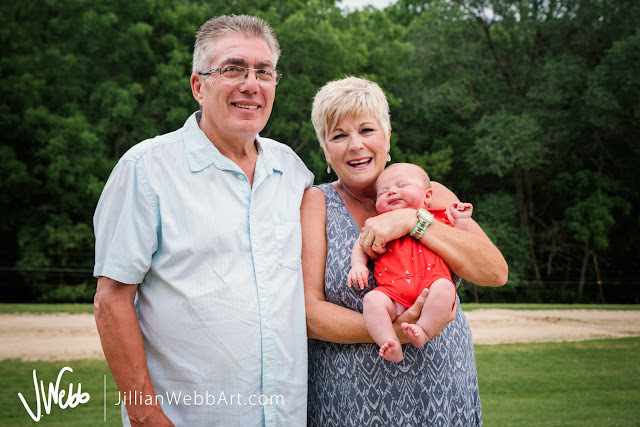 Interested in a family JWebb photo session for your family? 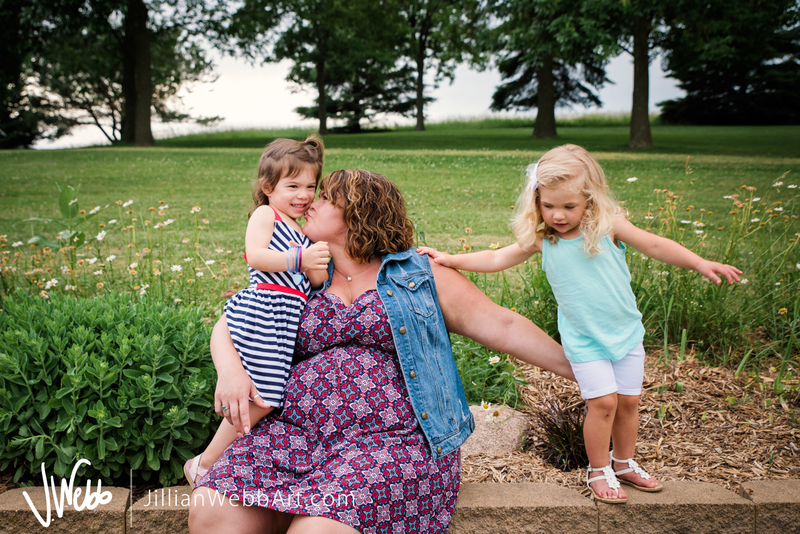 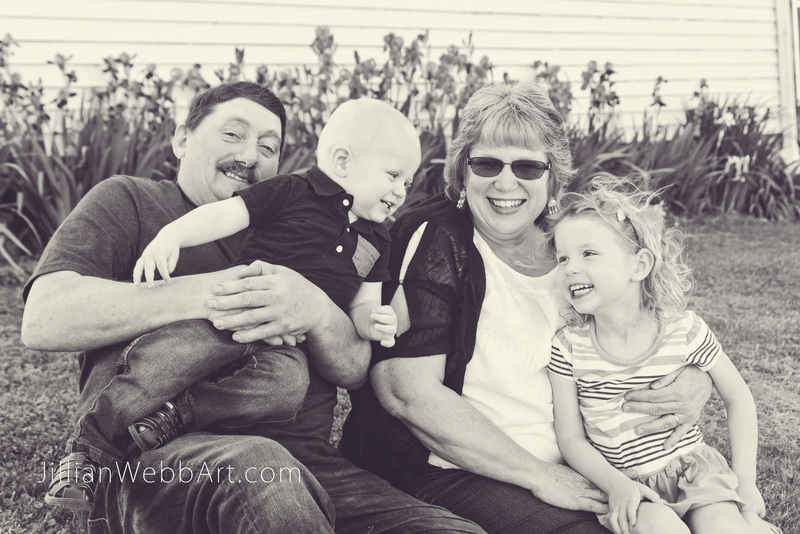 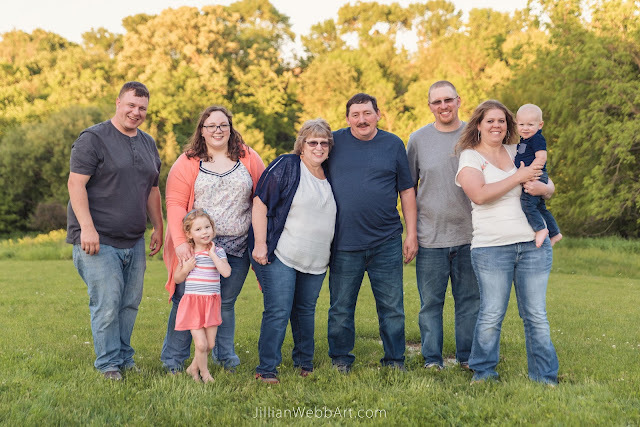 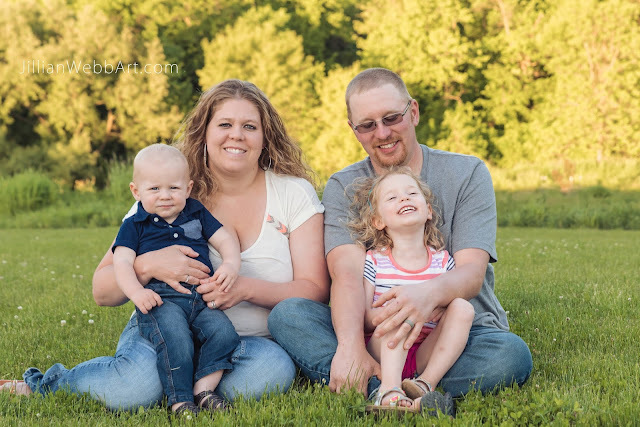 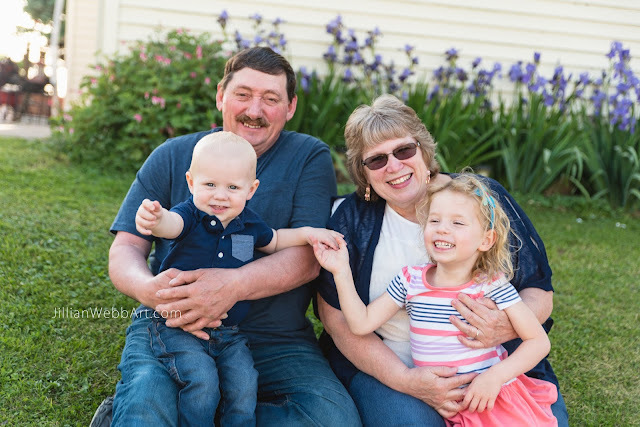 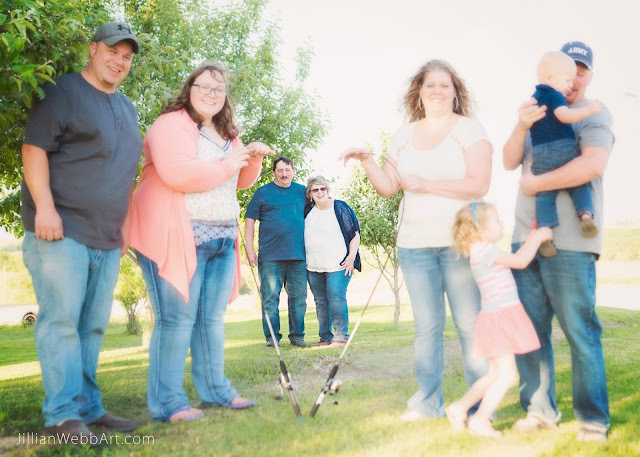 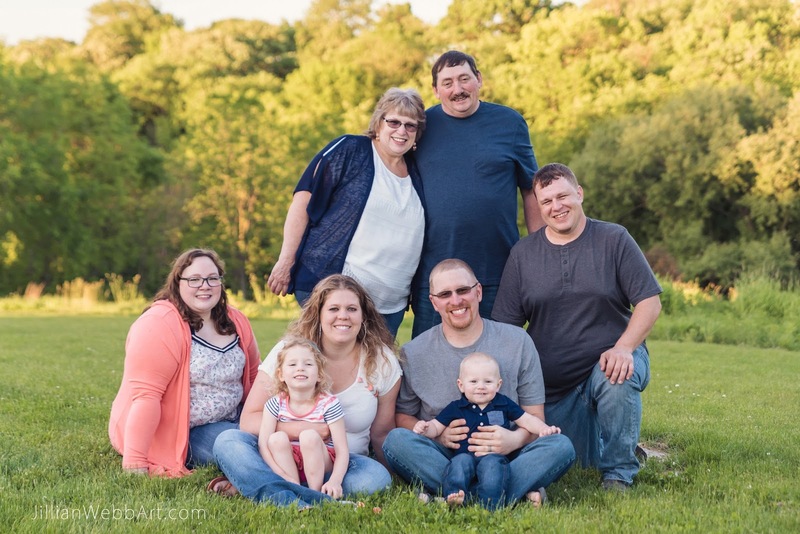 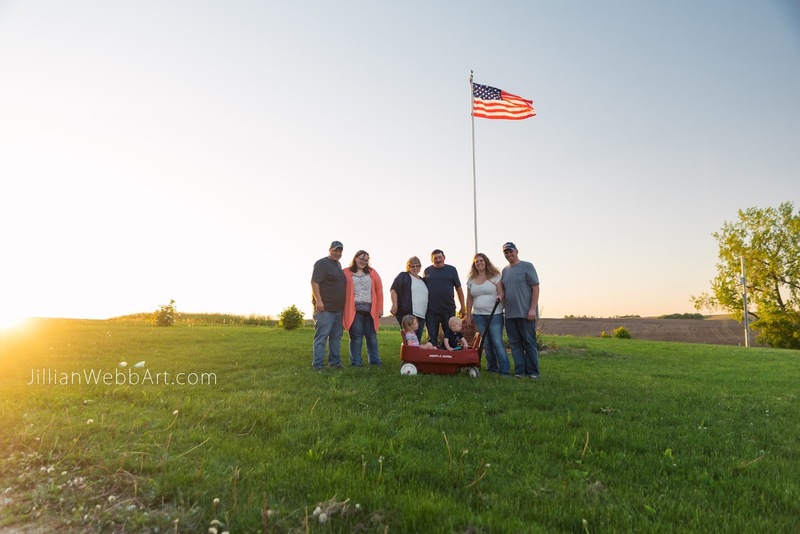 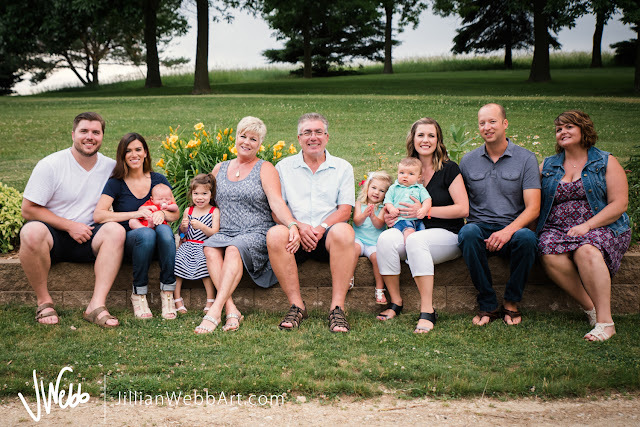 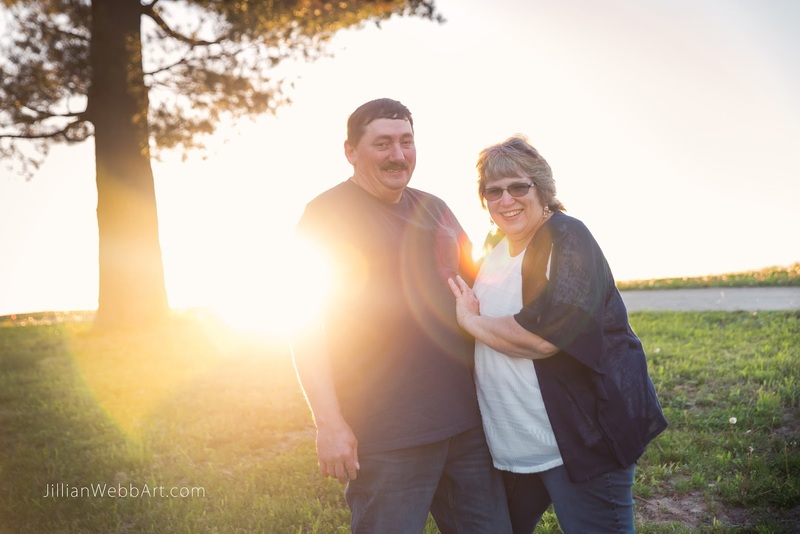 It was so special to photograph this lovely family on their farm in rural northeast Iowa. 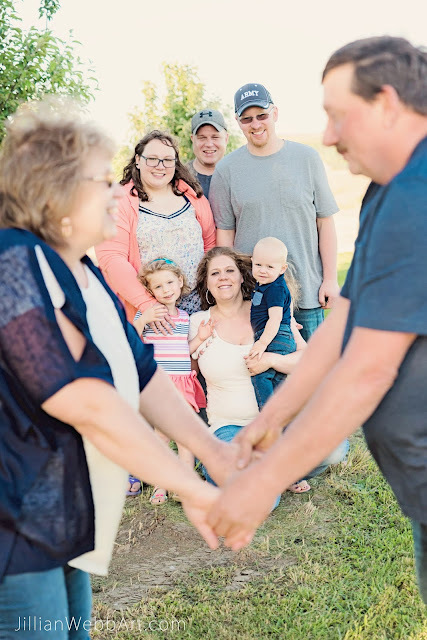 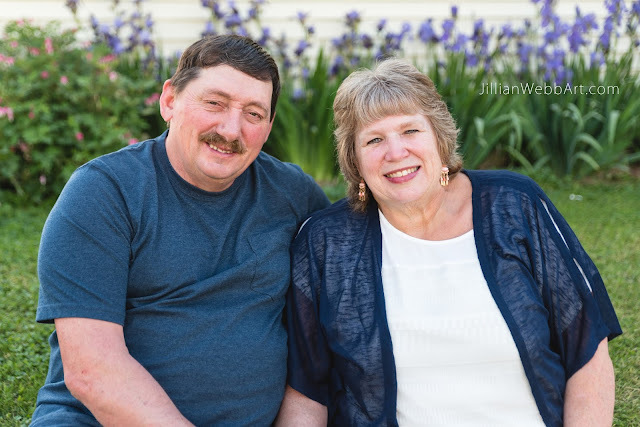 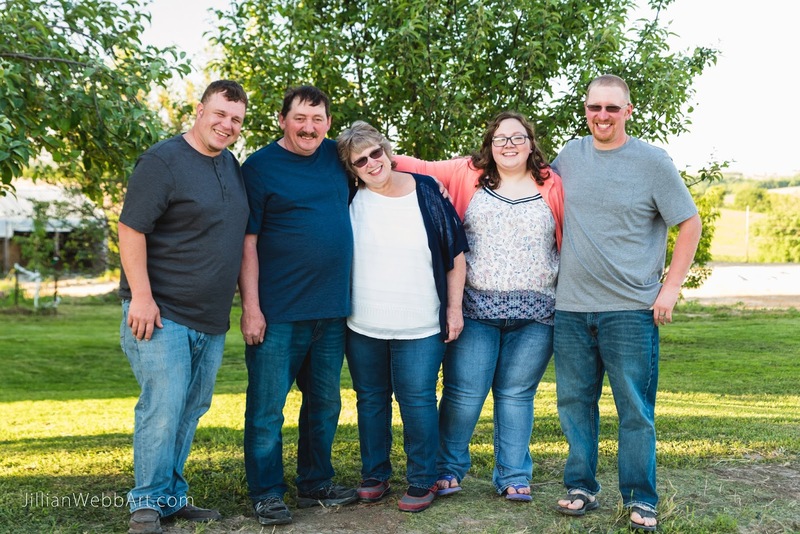 Not only were they due for a family photo, but Joanne and Dean are celebrating their 40th wedding anniversary in just a few weeks! 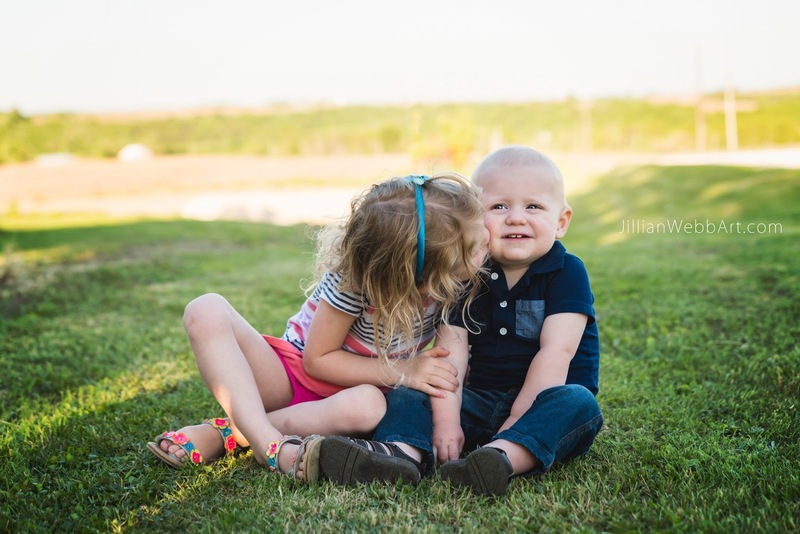 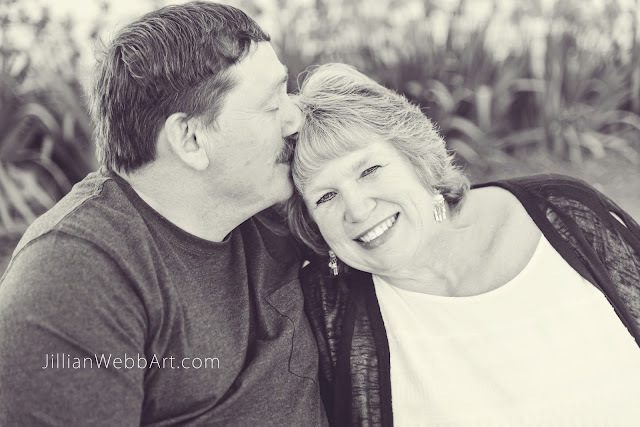 I had a blast photographing the whole gang and zeroing in on these lovebirds for a few extra sunny images. 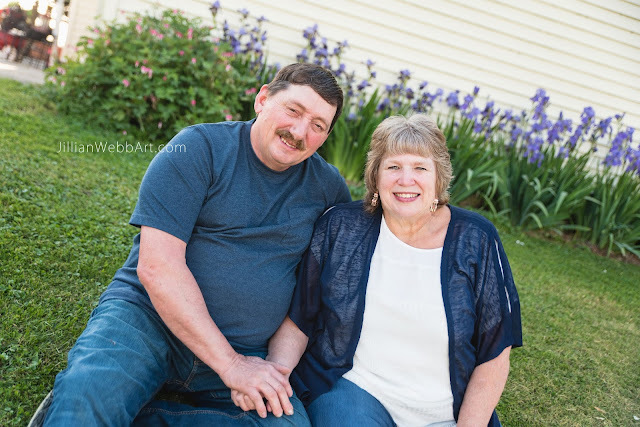 Happy (early) Anniversary! 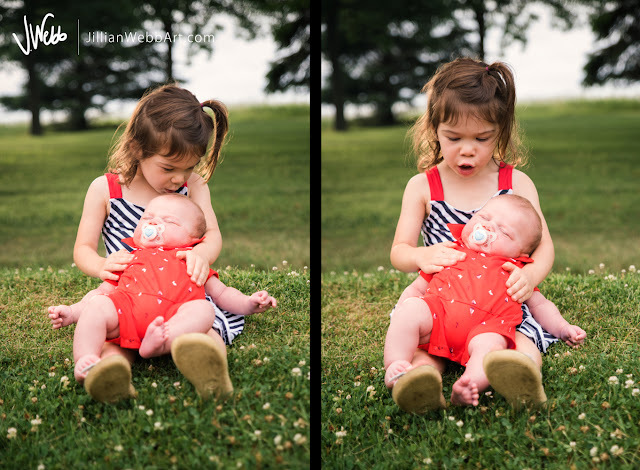 I hope you all enjoy your photos for years to come! 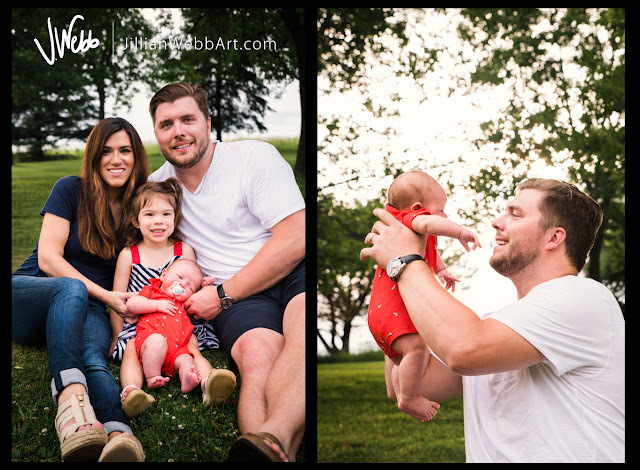 Thank you again for having me photograph your gorgeous family! 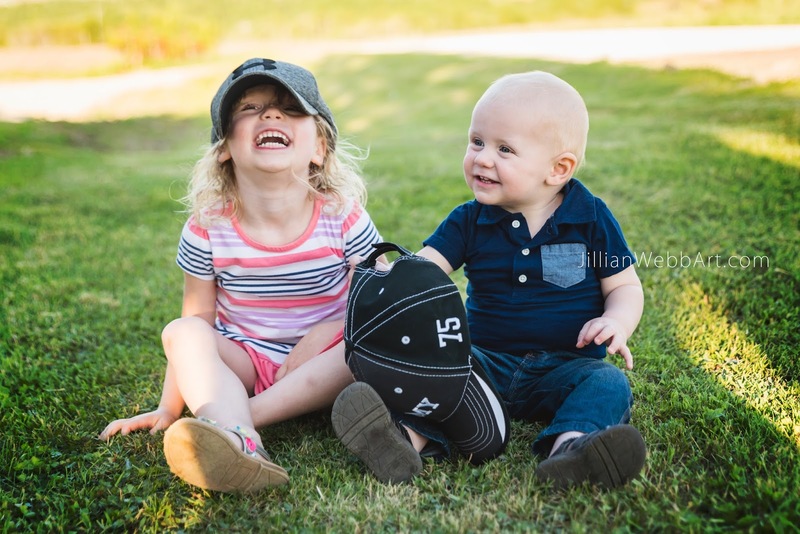 The love and happiness you two share shines through the faces of your children. 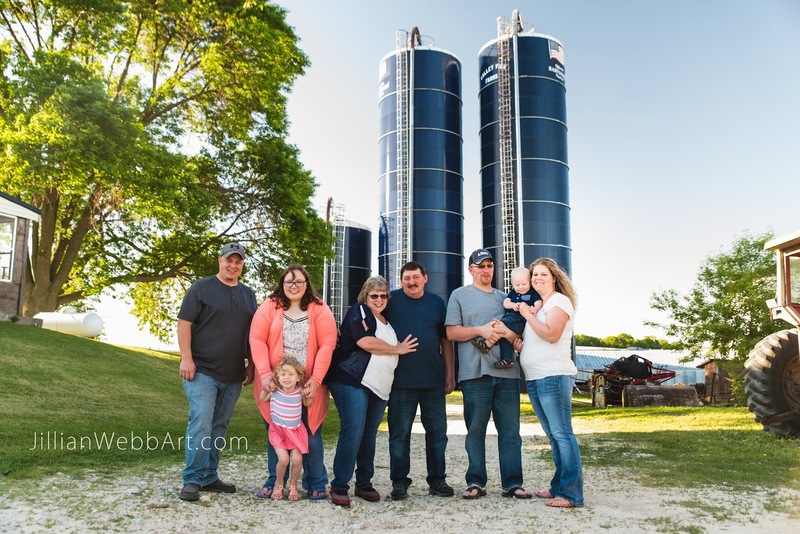 What a privilege it was to meet your whole family and share such a beautiful evening together on your farm. 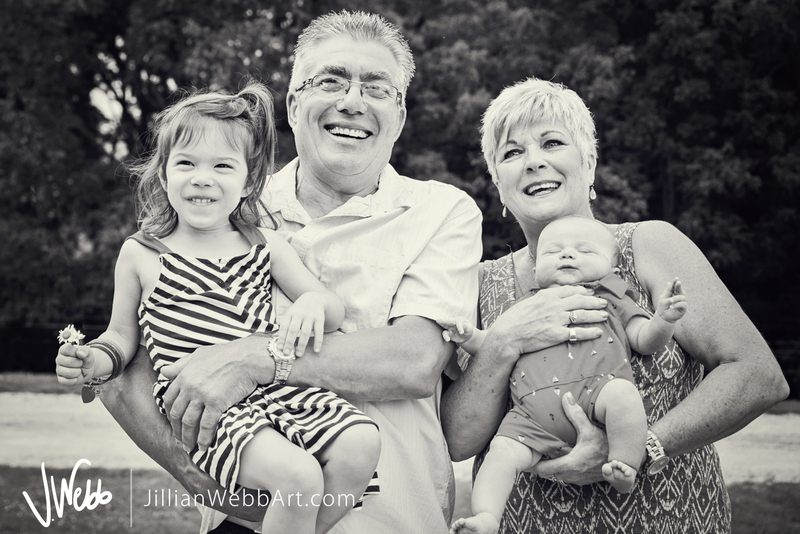 Interested in a photo session for your family? 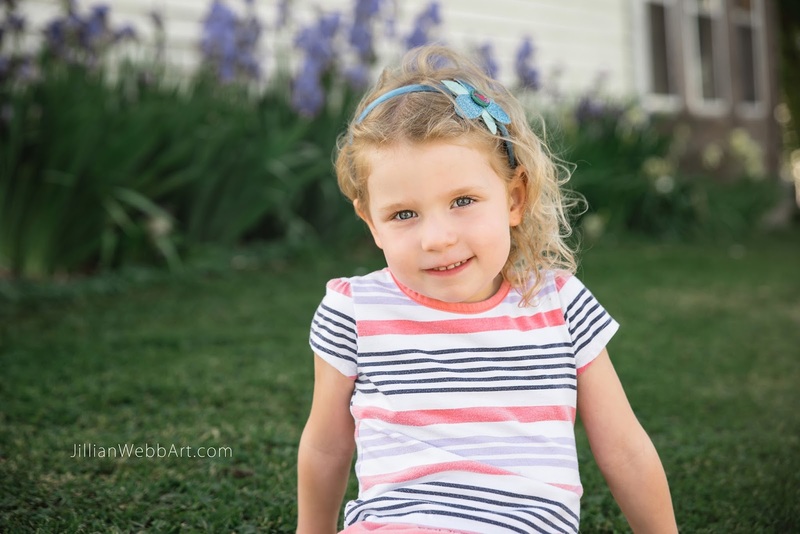 Find examples and information here.